Guidelines for use of Schools also confirmed at launch of Action Plan. Joint Statement by Minister Zappone and Minister Bruton. On foot of commitments made in the Programme for a Partnership Government, and following a period of intensive collaboration and consultation, Ministers for Children & Youth Affairs and Education & Skills, Dr Katherine Zappone, T.D and Richard Bruton, T.D, are today publishing the Action Plan on School Age Childcare. Under the plan, funding of €3m is being made available to support the provision of services aimed at school-going children. An Inter-departmental Group, led by the Department of Children and Youth Affairs, in close co-operation with the Department of Education and Skills was tasked by the two Ministers with setting out actions for both Departments that will lead to a quality system of affordable school age childcare with a range of choices for parents and their children for childcare out of school hours. The Group engaged with key stakeholders including school principals, parents, children and early years services during the course of their work. As part of a wider commitment to enhance the use of school facilities out of school hours, the Minister for Education and Skills, Richard Bruton met with education partners in a roundtable discussion held during the summer where relevant issues were discussed. The Minister for Education and Skills is developing guidelines for the use of school buildings out of hours with a view to facilitating increased use of school buildings where feasible. The voice of school age children was also sought by the Group and the results of a consultation exercise with children on their preferences for care and activities after school is included in this report. 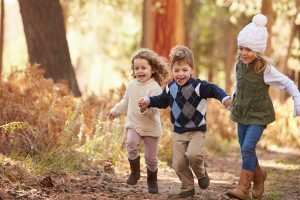 · National and international research and opinion converged regarding the need for certain fundamentals to be in place in order to deliver a range of high quality, affordable options for school age childcare that meet the needs of children and their parents. These options must include both formal / centre-based school age care, and informal care by childminders. · Ireland needs to continue to invest in early years and school age care to catch up with its OECD counterparts in terms of quality and affordability. This investment will help to deliver best outcomes for children and will encourage parents to enter or remain in the workforce if they wish to do so. · The quality of school age childcare is critical, and a robust system of quality assurance / regulation must be developed over time to assure the safety and wellbeing of children. Such a system should include a comprehensive set of quality standards, and be accompanied by a compliance regime against these standards. · The quality and capacity of the school age childcare workforce is also critical, and efforts must be made to ensure that school age children are cared for by adults suitably qualified to meet their varied needs. The preference of Irish working parents to date to opt for more informal care for their school age children through childminders must be acknowledged, and policy must reflect the need for quality and affordability measures to extend to this part of the sector also. · The voices of children and parents must be taken into account in designing and delivering school age childcare. There is general agreement on the need to separate school activity from after-school activity, and for a focus on rest, relaxation and play/recreation. Minister Bruton echoed that sentiment, saying “this Report and associated actions demonstrate the value of strong collaboration across all areas of Government. My Department and its agencies will lead on the development of a professional qualification for school age childcare workers in acknowledgement of the unique role they will play in providing a quality experience for children out of school hours. The Action Plan contains a commitment that my Department will engage further with the relevant education stakeholders and school property owners to formulate guidelines for schools to facilitate the use of school buildings out-of-hours. I am strongly committed to working with school authorities and property owners to build on their important role as hubs for many activities within their communities including, where appropriate the provision of school age childcare. A grant of up to €10,000 will be available for the expansion of existing services. The provision of additional places will be a criterion for this grant. A grant of up to €5,000 will be available to improve the quality of the service provided in existing services. The School Age Childcare Capital Scheme will be implemented on behalf of the Department of Children and Youth Affairs by Pobal. The Scheme, which will be administered on-line, will be open for applications in early April. 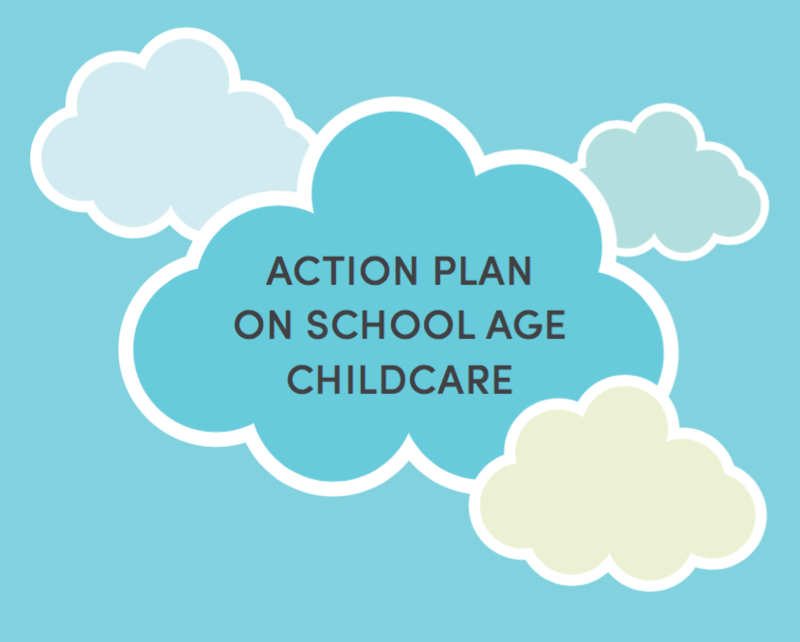 The first Action in the Report’s Action Plan is the establishment of a Working Group to develop quality standards for school age childcare. 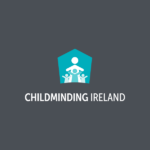 This Group, which will be established later this month, will be chaired by the Department of Children and Youth Affairs, and will include representatives from the Department of Education and Skills, Tusla, childcare providers and school age childcare specialists. The Working Group will be expected to develop quality standards for school age childcare by September 2017. 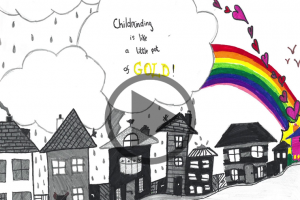 Childcare which encompasses a wide range of non-scholastic, safe, structured programme offerings for school-going children aged 4-12 years, whether provided by childminders or in formal settings. The service operates outside of normal school hours, i.e. before school, after school and during school holidays, excluding the weekends. The same children attend the service on a regular basis and access to the service is clearly defined by agreement with parents and guardians. The main purpose of the service is to promote children’s holistic development and to care for children where their parents are unavailable.